Animal Facts Club is an educational, artistically innovative short series about science. It blends large-scale sets, puppetry, animation and choreography with documentary segments. The goal of AFC is to educate and inspire curiosity about the natural world both in children and imaginative adults. 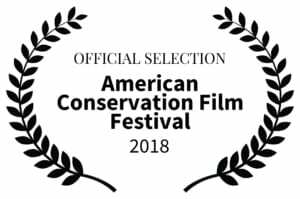 The first film is about the nearly extinct Attwater Prairie Chicken and the critically endangered Houston Toad who both have incredible mating displays. Rachel’s work centers around human ecology. 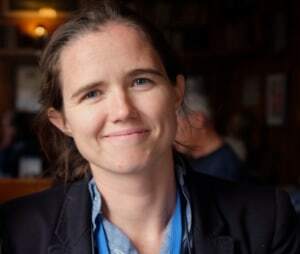 Since moving to Austin from Florida, she has directed six short films and worked as a cinematographer on numerous award-winning narrative and documentary projects. Nocturne, a documentary about a scientist studying Kissing Bugs and Chagas disease, was a finalist for the American Society of Cinematographers’ 2016 Student Heritage Awards. Her most recent film, Lavoyger, is about a Texas rancher, immigration and quail hunting.